Copthorne Hotel Grand Central, New Plymouth offers the ideal location for your next conference or meeting wtih flexible meeting spaces and comfortable accommodation options to suit all. The hotel’s well appointed rooms have everything you’d expect from a modern international hotel. Renowned for adding that extra special something to any stay or conference expereince. 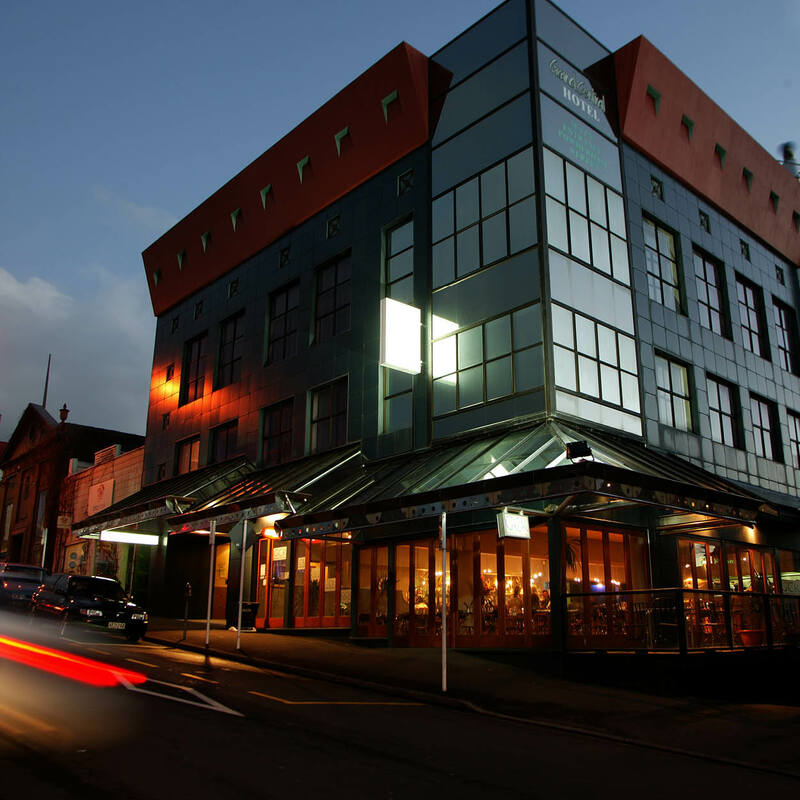 Copthorne Hotel Grand Central, New Plymouth is a 4 Star property offereing exceptional service.